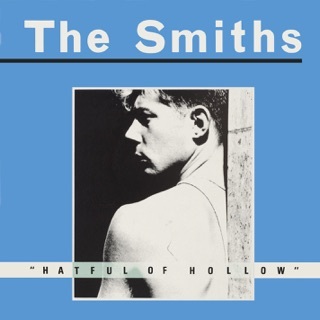 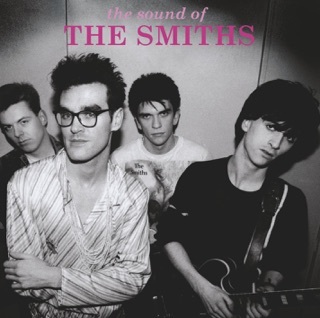 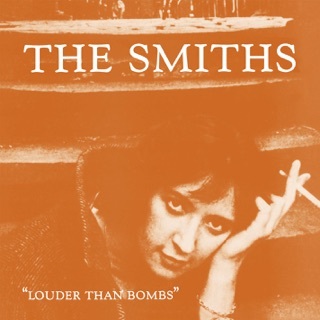 The Smiths would prove themselves as a singles act, releasing an onslaught of infectious tunes that mostly escaped inclusion on their studio albums. 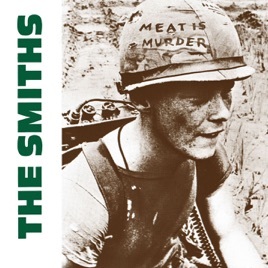 The unusually funky (by Smiths standards) and hauntingly tremolo-ed “How Soon is Now?” was appended to the American release of the British quartet’s second album and it’s a welcomed addition, as much of Meat is Murder is ruled by some odd obsessive turns. 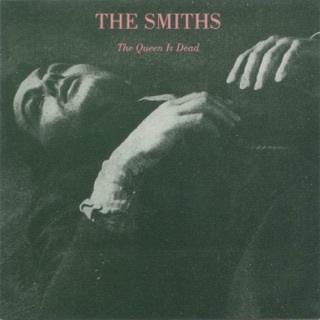 The title track is a heavy-handed pronouncement for vegetarianism, while the brilliantly sad “That Joke Isn’t Funny Anymore” and the futile pleas of “I Want the One I Can’t Have” expose the strengths and weaknesses of Morrissey’s fearless, unrelenting attack against societal norms. 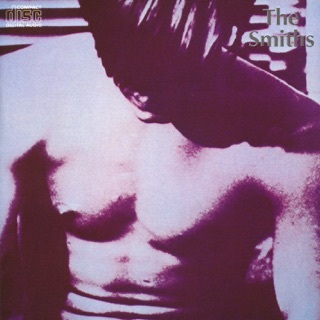 He’s a sad, passionate man beautifully backed by a rhythm section that never attempts to move beyond its carefully constructed grooves — all while providing the ideal template for the melodic wanderings of guitarist Johnny Marr and, of course, Morrissey, who uses these backings to deliver witty, conflicted observations and feelings until it’s all Morrissey’s world and we just listen to it. 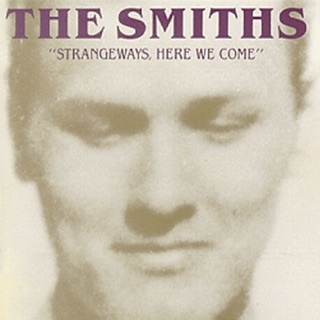 ℗ 2014 Rhino UK a division of Warner Music UK Ltd.